As Lewis Howes explained in his book, LinkedWorking, networking on LinkedIn is very similar to networking in person. It’s based around creating relationships with others that allow them to sincerely feel like they 1) know you, 2) like you, and 3) trust you. Since the MLB Winter Meetings are known to be a prime networking location for young professionals who dream to work in Major League Baseball, I decided to interview a few passionate individuals about their experiences at last week’s Winter Meetings in Nashville. I first stumbled upon Josh Koebert, a college senior studying Sports Communication at Bradley University. Josh made his way to Nashville from Peoria, Illinois in hopes of networking his way to a full-time job in baseball media. Although Josh does has previous working experience as a Broadcast and Media Intern with the Peoria Chiefs (Cubs Low-A affiliate) as well as being the Director of Broadcasting and Media Relations for the Sanford Mainers (New England Collegiate Baseball League), he got no immediate results. I also came across Caleb Trujillo, a Communications major at Brigham Young University-Idaho. Since Caleb had no prior experience in the baseball industry, he was trying to get his foot in the door through an internship with an MLB team. Unfortunately, creating these valuable personal relationships doesn’t happen overnight and this is the main reason as to why many of the job seekers at the event didn’t have instant success. It is, however, a great starting point for people like Caleb who have the chance to connect with many different people in the industry. Remember, getting your dream job won’t happen solely based on a CV – you need to be making personal and professional contact with decision makers in the industry. Again, I want to stress that your quest doesn’t end at the winter meetings. Staying in touch with all your new contacts is even more important than simply creating them because most opportunities don’t appear instantly; so, make sure you are the person they think of when there is a new opening. Think beyond your CV and focus on creating personal relationships with decision makers. Most hiring managers spend less than 15 seconds looking at your CV so make sure you don’t rely on it. Using LinkedIn to connect with people is a valuable tool because you can manage to set up informal interviews over the phone/coffee before you even apply for a job. This can be a powerful way to minimize the impact of your CV when you don’t think you have the professional experience that is required. Finally, I had the pleasure of meeting Richard Conway, a 23 year old recent graduate from the University of Calgary with a Bachelors of Science in Biochemistry with a minor in business. Richard came to the Winter Meetings with the goal of expanding his network within the baseball industry while keeping an eye out for job opportunities in the US and Dominican Republic. Being ultra specific about your skills and how you can help organizations achieve their goals is essential. You’re already ahead of the game – keep positioning yourself as an expert in your niche and you’ll turn heads. Overall, everyone I interviewed seemed to have a great time at the Winter Meetings. Even though most young professionals expected to land a job on the spot, that’s simply not the reality of the situation. However, you shouldn’t get discouraged! Getting your dream job is a process that takes a lot of time and energy; but, trust me, it’s worth it! 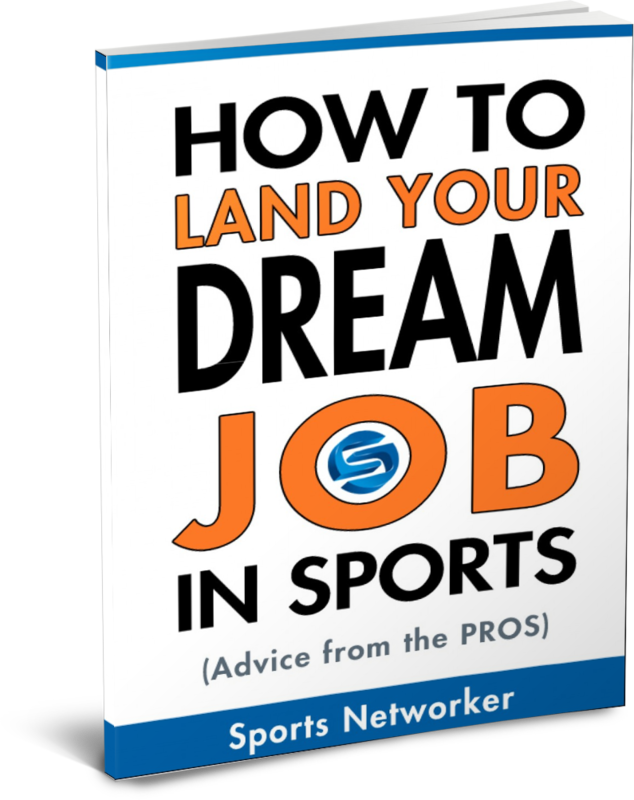 Want sport-specific career advice? Feel free to email me with questions! 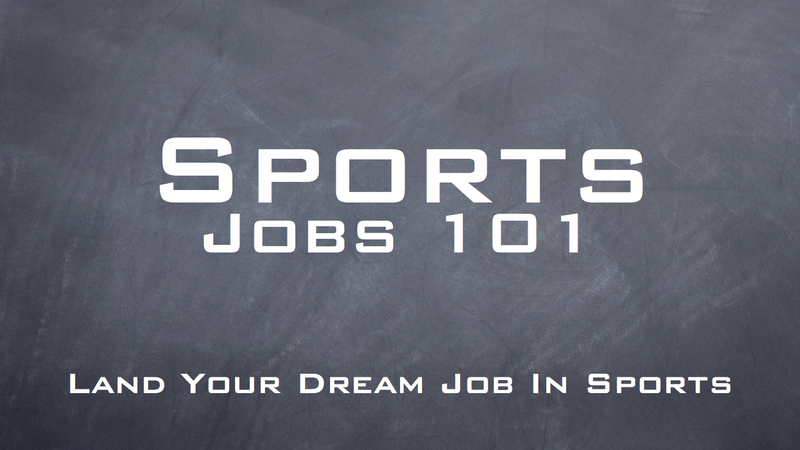 Do You Need A Graduate Degree To Work In Sports? 1) Please note it’s not the MLB winter meetings, it’s the Baseball Winter Meetings. It’s comprised mostly of MLB baseball operations team personnel, Minor League Baseball business operations personnel, and various baseball vendors and companies. There are different sides of the winter meetings based on the above-mentioned areas. If you want a job in baseball you need to know what side has the types of jobs you’re seeking. 2) The bulk of the jobs advertised are minor league baseball business operations internships and full time positions. Most MLB baseball operations jobs aren’t advertised. 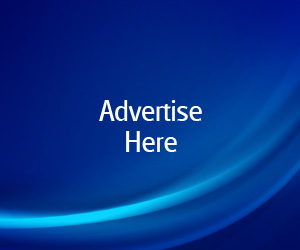 Typically your network or the team’s website will be your best way to know who to talk to. 3) Did Richard find an internship? I know there were plenty of MLB teams interviewing for video scouting and team video positions in the US. If he didn’t find something in the US he could use his contacts in the DR to reach out to teams to volunteer shooting video in the DR.
Winter meetings are a great opportunity to reach and network with the right people. Just like any job interview opportunity the preparation before the encounter is key. I agree with you that doing 80% of the work before the event will surely give you the competitive edge.